We offer a full refund on any unworn, undamaged item within 14 days of the receipt of the goods to EU customers and a full refund less £5 postage and packaging for customers outside of the EU. We reserve the right not to refund goods if the attached ‘To return do not remove…‘ swing tags have been removed. If the goods are being returned because they are unsuitable, the cost of postage when returning the goods is to be paid by the customer. 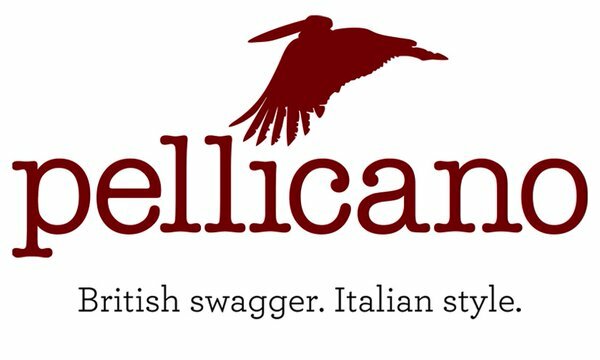 If the goods are being returned because they are faulty, the cost of returning the item will be paid by Pellicano Menswear Limited. We strongly recommend posting returns using a recorded delivery service as we cannot be held responsible for items that go missing in the post. Claims in relation to items charged but not received should be made within 30 days of the statement charge.